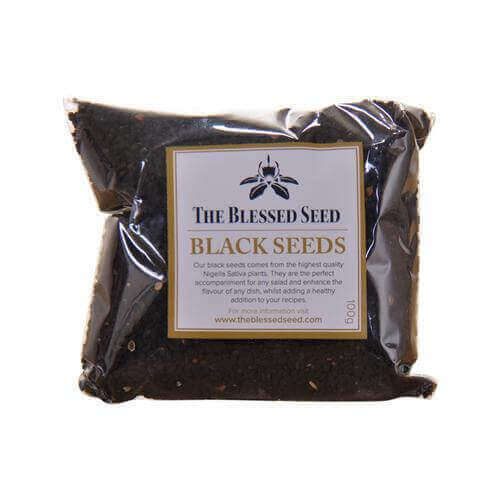 The Blessed Seed Organic Black Seed Honey has a flavor, unlike anything you have tasted before. The pungent aftertaste of the black seed is softened by the rich overtones and wonderful flavor of the honey. The honey is nothing like the lighter UK and European Honey. It is exotic and special, being wild-harvested deep within the forests of Africa. When mixed with finely ground organic black seed, this product is not only unique and delicious, it packs a powerful double punch for your health. The quality and composition of honey is dependent on many things like climate and location but the diversity of the nectar available is important, giving our honey the edge. Our deep forest honey owes its distinctive flavor to the abundance of nectar-producing trees in the Zambian forests from where it is harvested using traditional methods. Honey is one of the oldest foods known to mankind and is a complex assortment of over 300 compounds – macronutrients and micronutrients, including trace minerals, enzymes, amino acids, probiotics, prebiotics, organic acids, flavanoids, phenolic compounds, 20 different sugars, ethereal and aromatic substances, and small amounts of vitamins. Honey is antibacterial, antiviral, antifungal and antioxidant. It is a whole food which is a much better choice than any other sweetener. Honey can actually help with weight loss and diabetes whilst refined sugars like sucrose and fructose contribute to these conditions. Honey fights allergies and disease, boosts energy, aids digestion and helps you sleep better. It strengthens the immune system and is good for the beneficial bacteria in your gut. 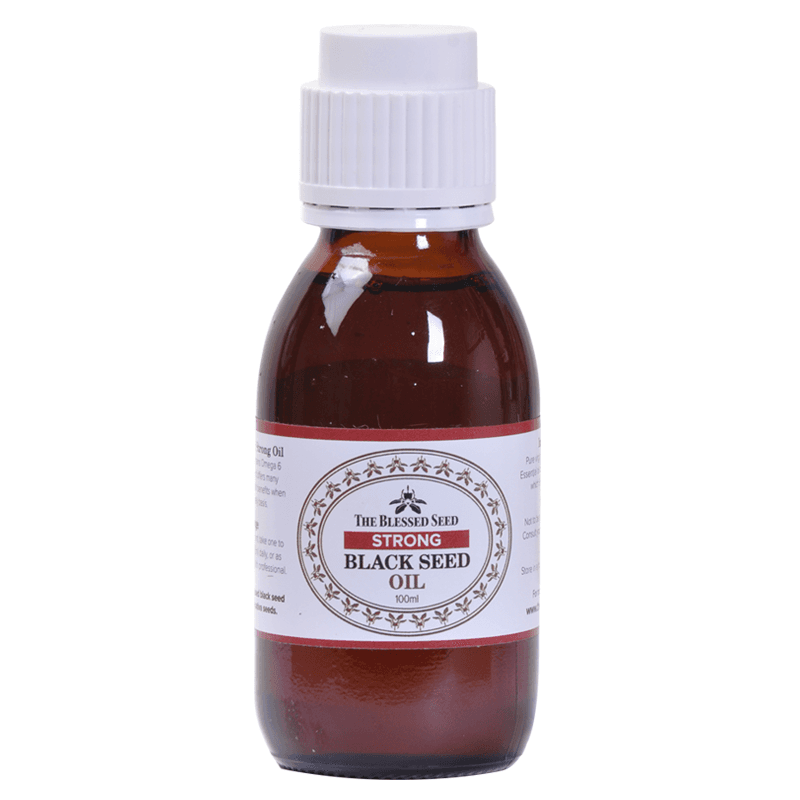 Black cumin seed is a health phenomenon on its own, being a functional food with proven antidiabetic, antioxidant, anti-inflammatory and immunomodulating properties. 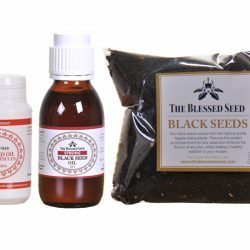 When a naturally-produced honey such as our Blessed Seed Deep Forest Honey is added to finely ground organic black cumin seed, you get a delicious synergy between two miracles of nature combined for one healthy delicious serving for you to realise excellent health.